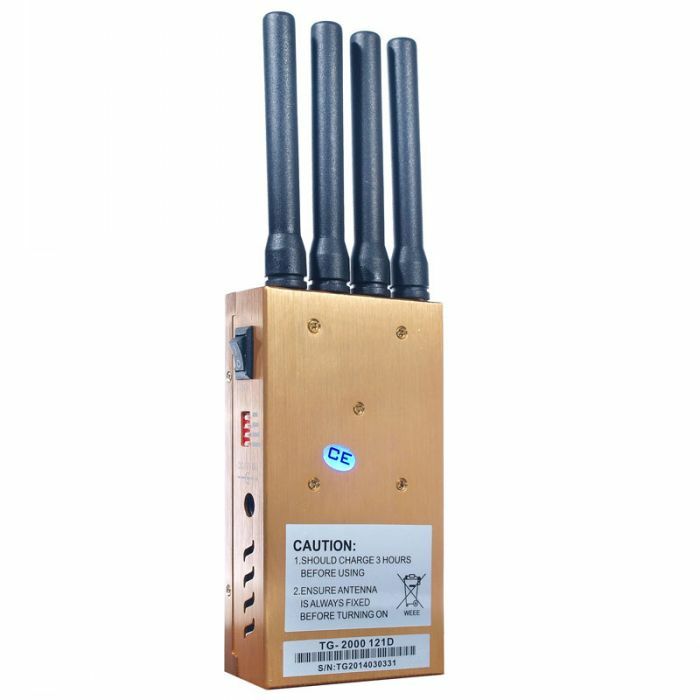 "Thanks for the excellent after sale service, now I know how to use this jammer clearly and thanks for the user manual you have sent to me! " 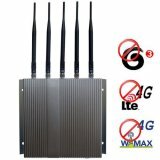 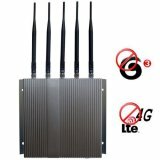 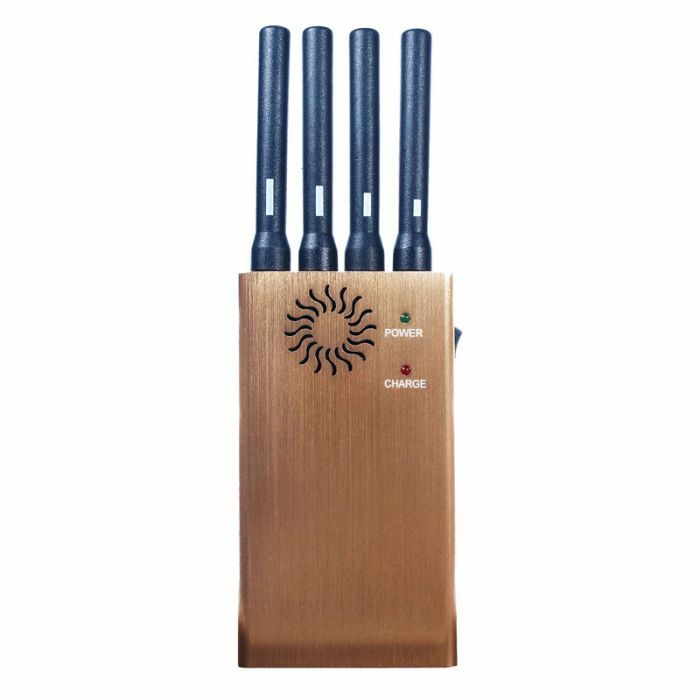 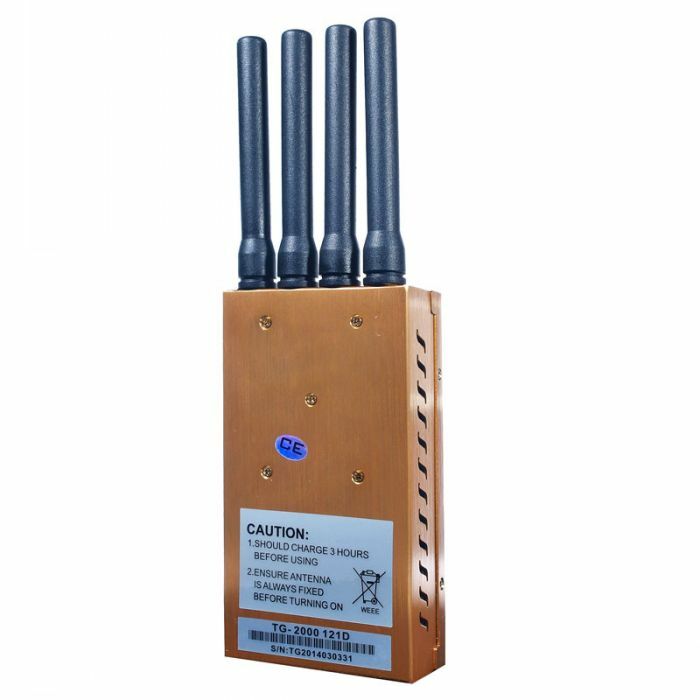 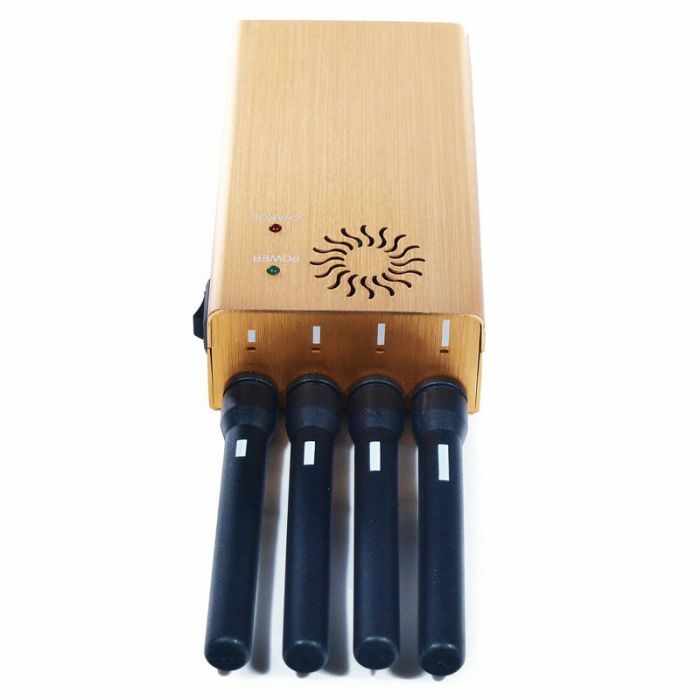 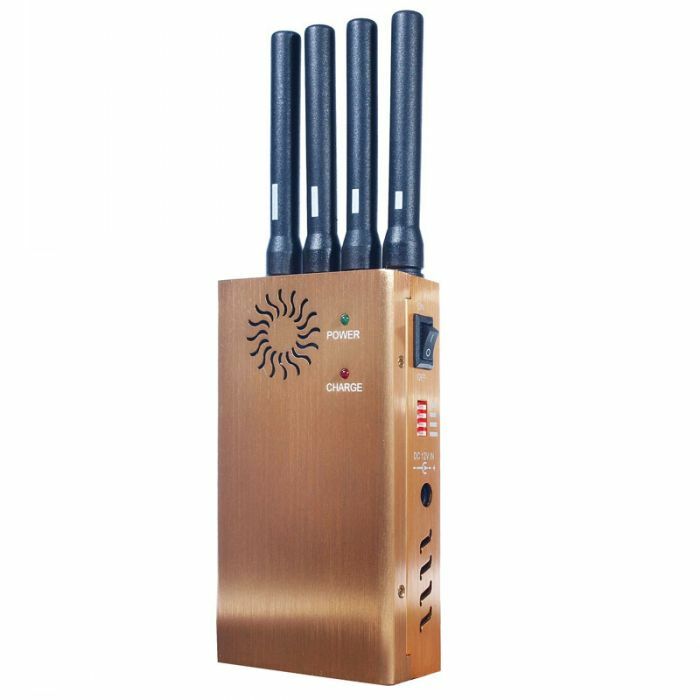 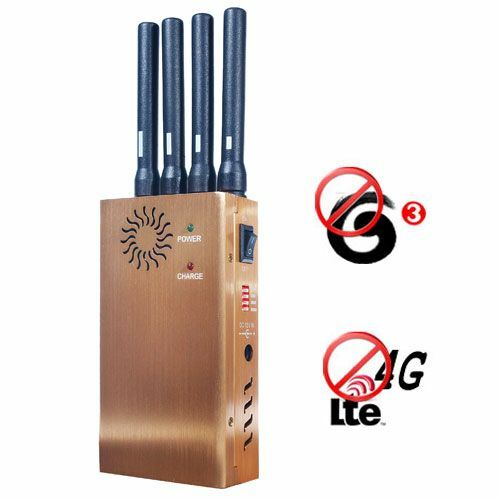 Just tell them the frequency bands that I want to block, soon they told me that this 3G/4G All Frequency Portable Cell Phone Jammer can meet with my requirements. 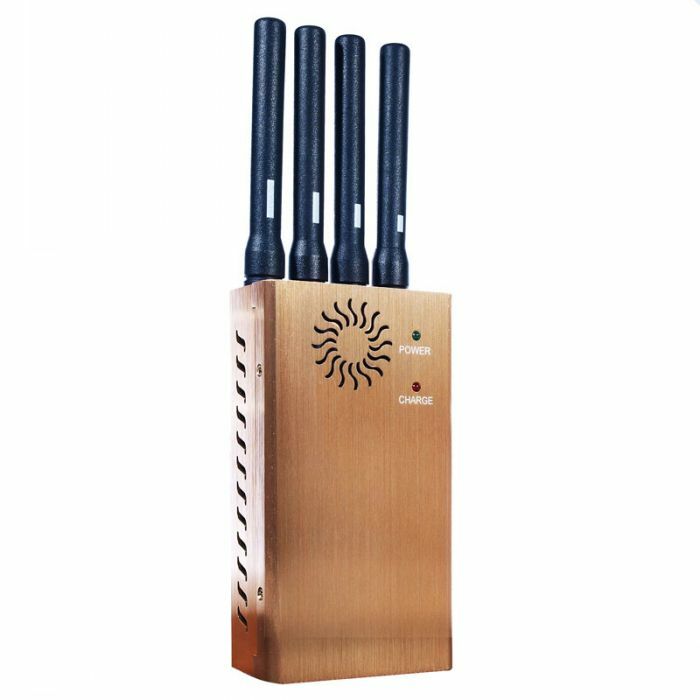 Have bought one and always works well. 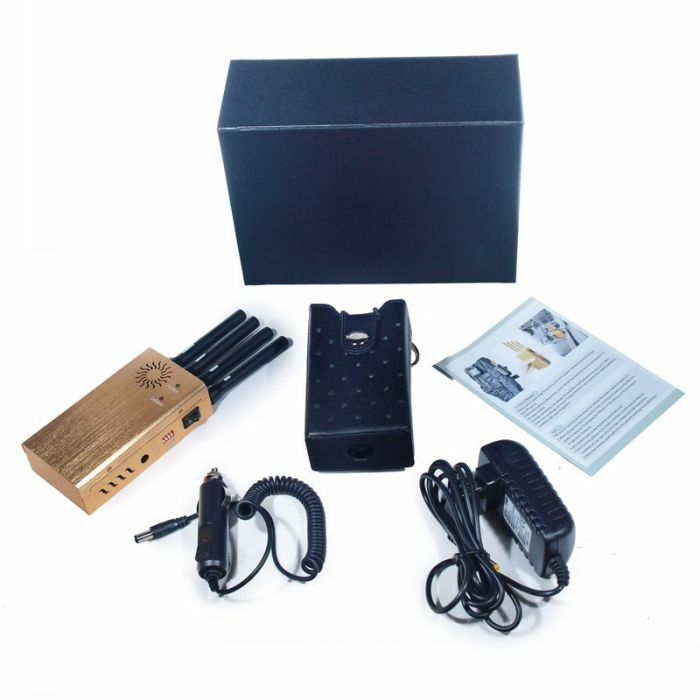 The jamming disatnce is just as it is decribed, so I trust them as I have bought serval products here and all of them works well!